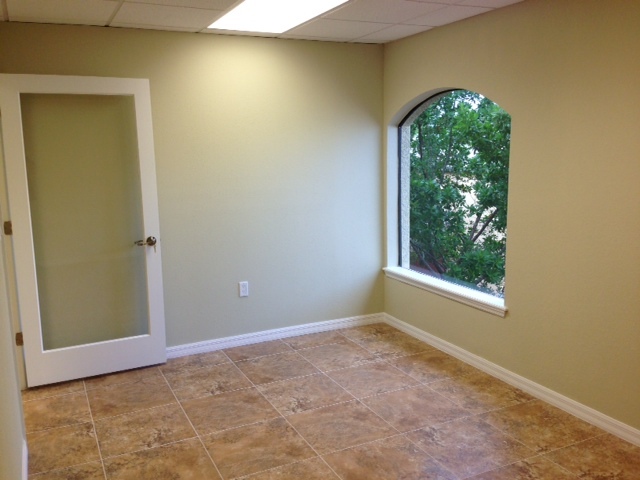 Two Window Offices Just Opened and are now available. One is located in our east suites facing Chiquita and the other is in out west suites facing trees and the restaurant behind the building. 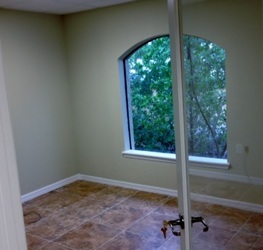 Both can fit multiple desk if needed. 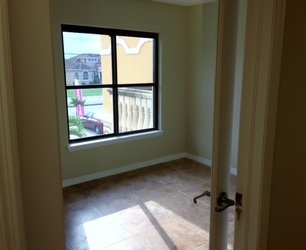 The both have beautiful large palladium windows! 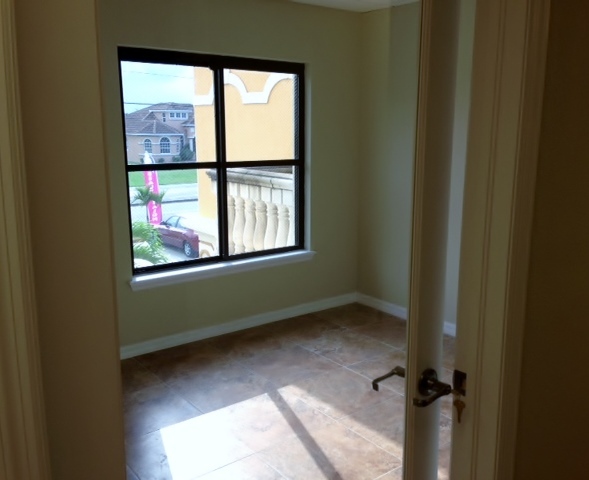 Final Southwest Section Near Completion - Now Leasing ! We're getting ready for the April leasing of our newest section in the Southwest Suites area of our building in Cape Coral, Florida! 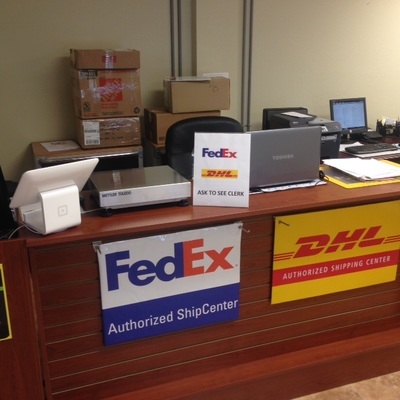 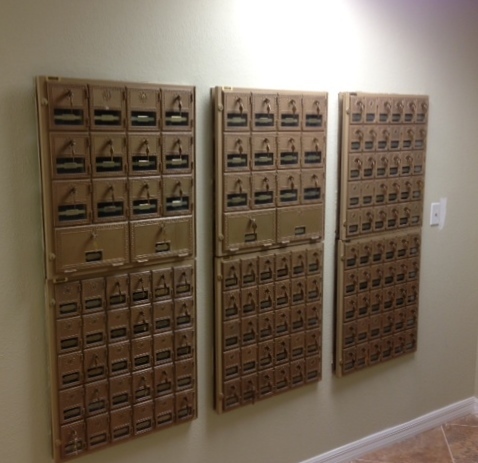 Affordable way to advertise your business or event in the USPS SW Cape Coral CPU Post Office. 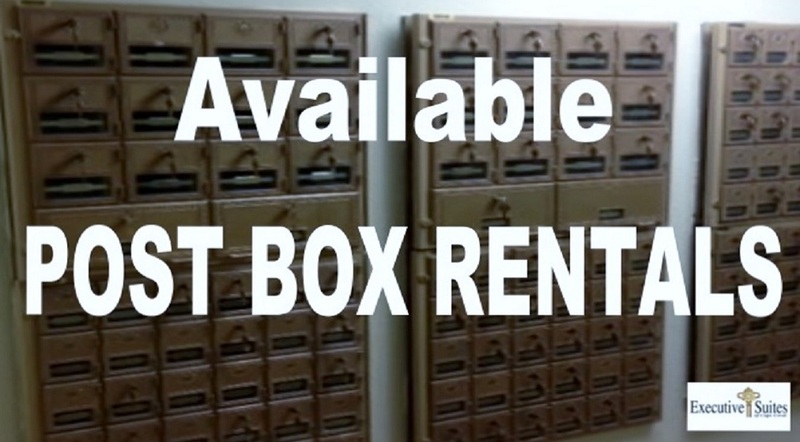 Only $20/month ! 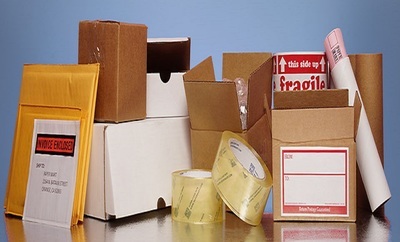 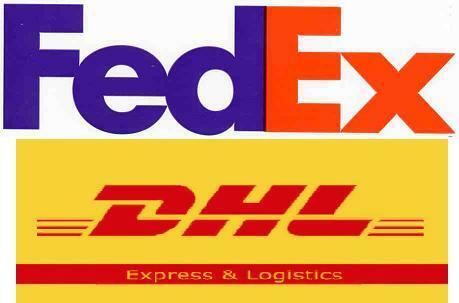 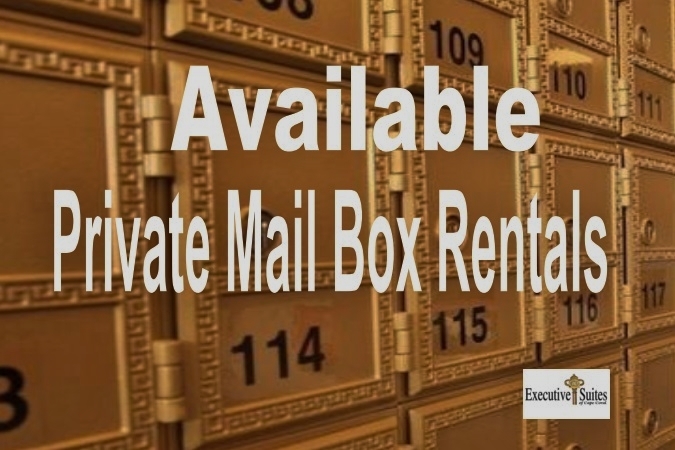 Professional Post Box Rentals - Not those at a Store ! 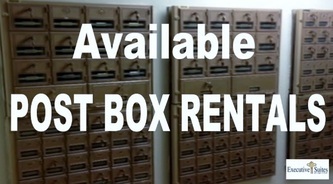 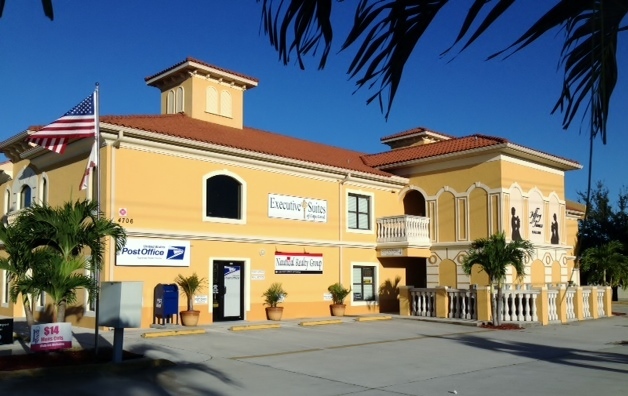 The Image your looking for with Executive Suites of Cape Coral Post Box Rentals for rent to the public. 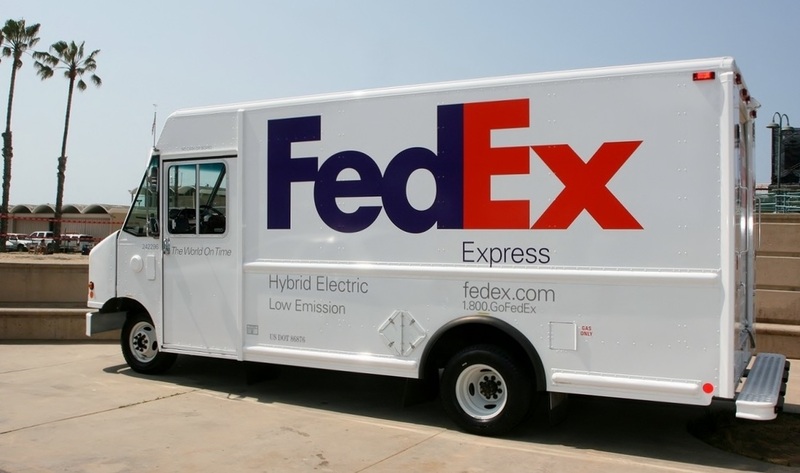 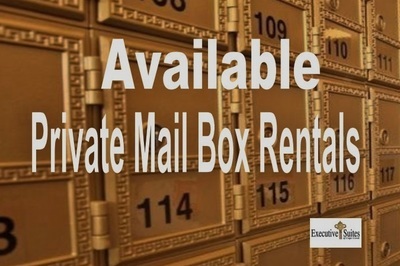 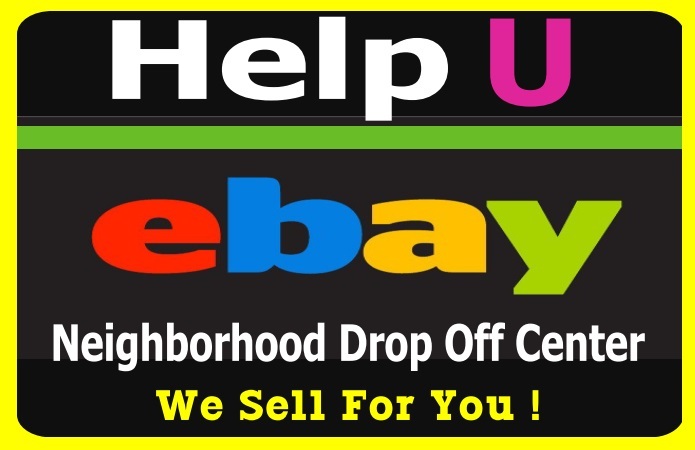 Why rent a store front post box rental? 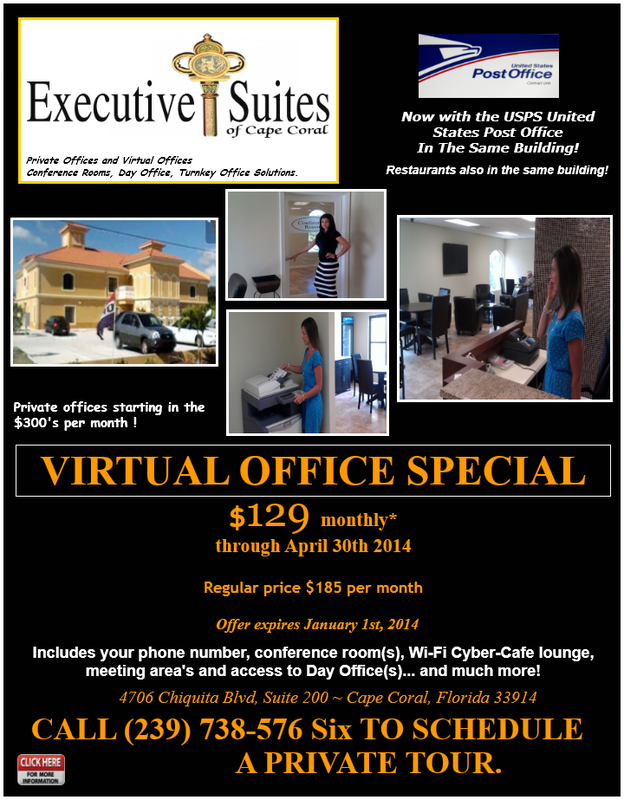 Executive Suites of Cape Coral in Beautiful Southwest Cape Coral Florida is offering a complete Virtual Office Special Plan for $129/month regular price is $185/month. 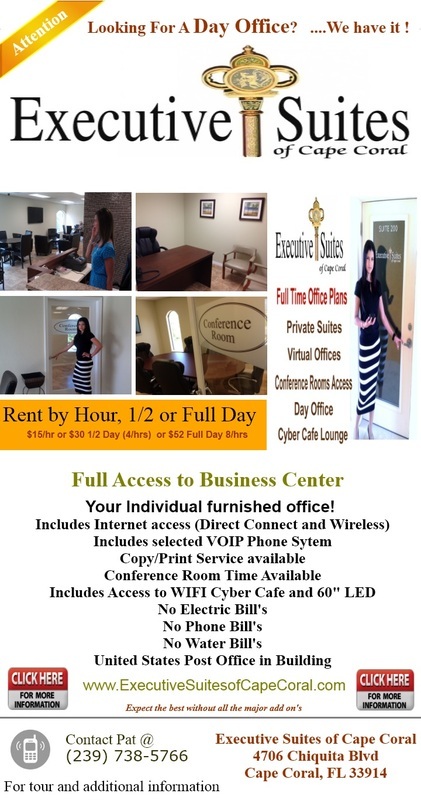 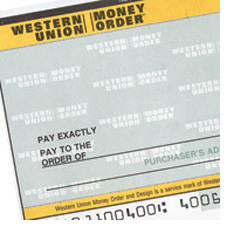 This Includes your own VOIP phone number that you have control of and access to the internet. 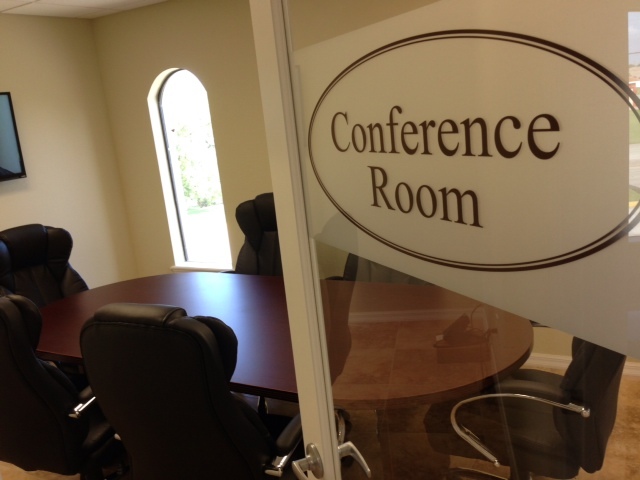 Full access to business Center including Conference Rooms, Cyber Lounge and additional meeting areas! 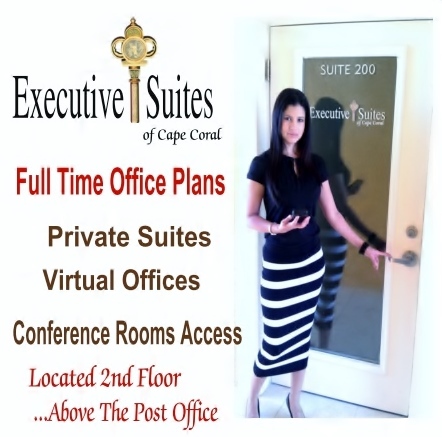 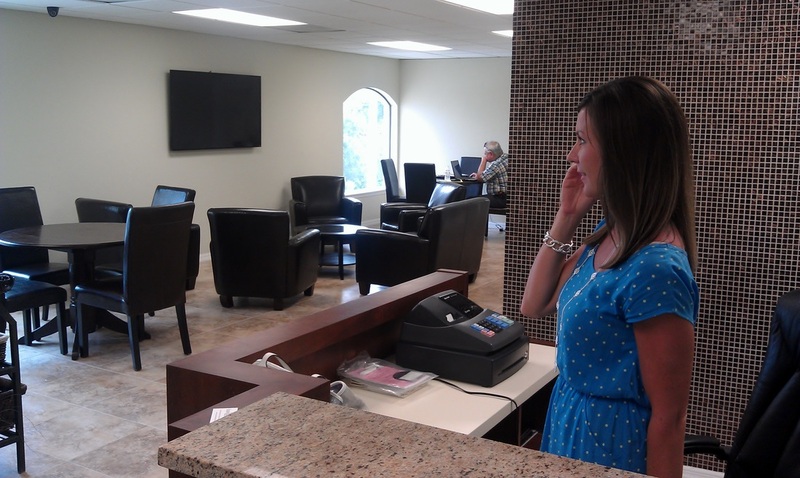 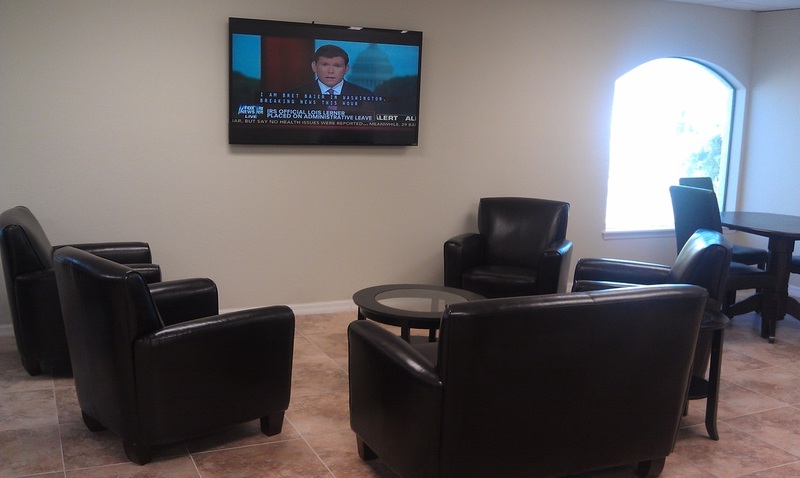 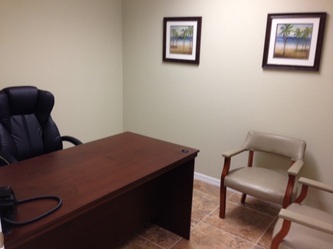 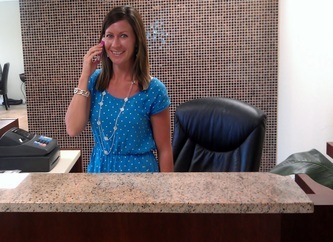 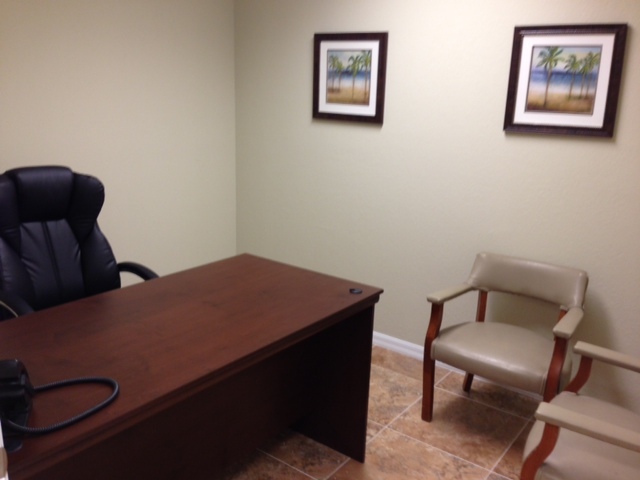 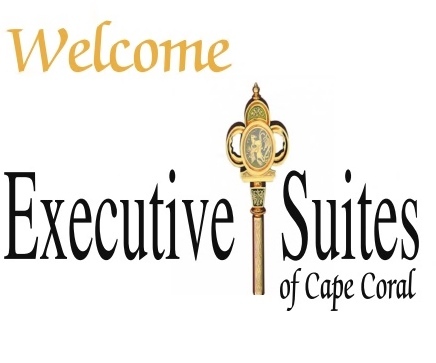 Executive Suites of Cape Coral.